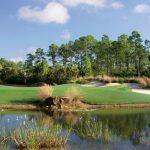 Tee-links offers discounts on golf tee-times, packages & products and has partnerships with over 850 Golf Courses so there are many golf specials to choose from. Contact us by phone 866.531.6611 or email us with the quick quote below to Get a customized golf package proposal. 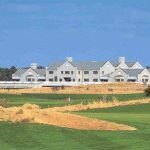 Or call our Sales Manager Claude Pope @ 866.531.6611 a Myrtle Beach Golf junkie for your Golf Package Deal. Thanks for the deal at the legends golf villa. Great trip! thanks for organizing my golf trip to myrtle beach! It was a great trip!